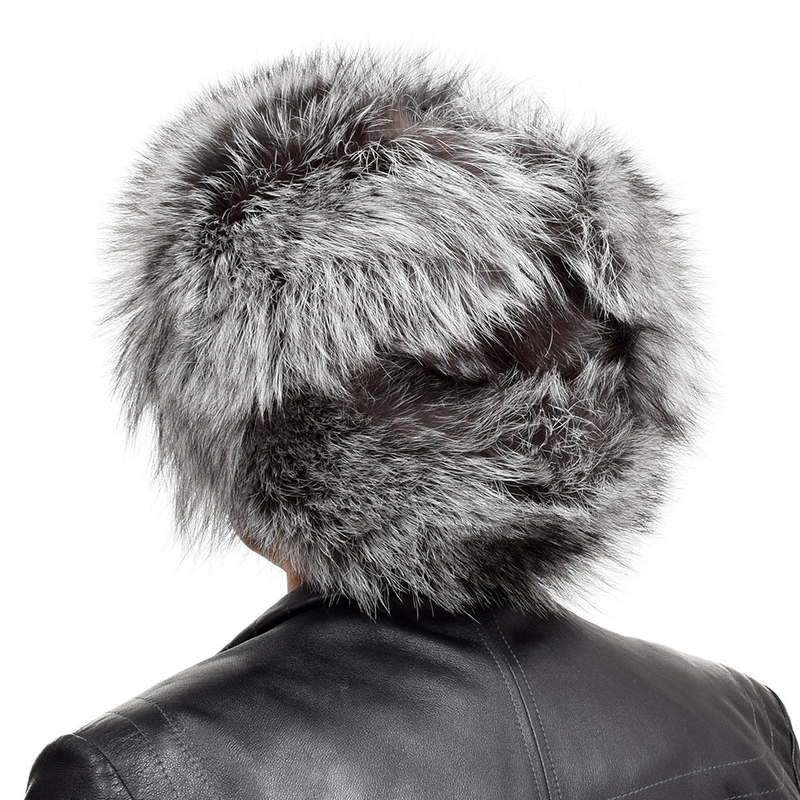 The top of the fur hat is made of genuine fox bellies. 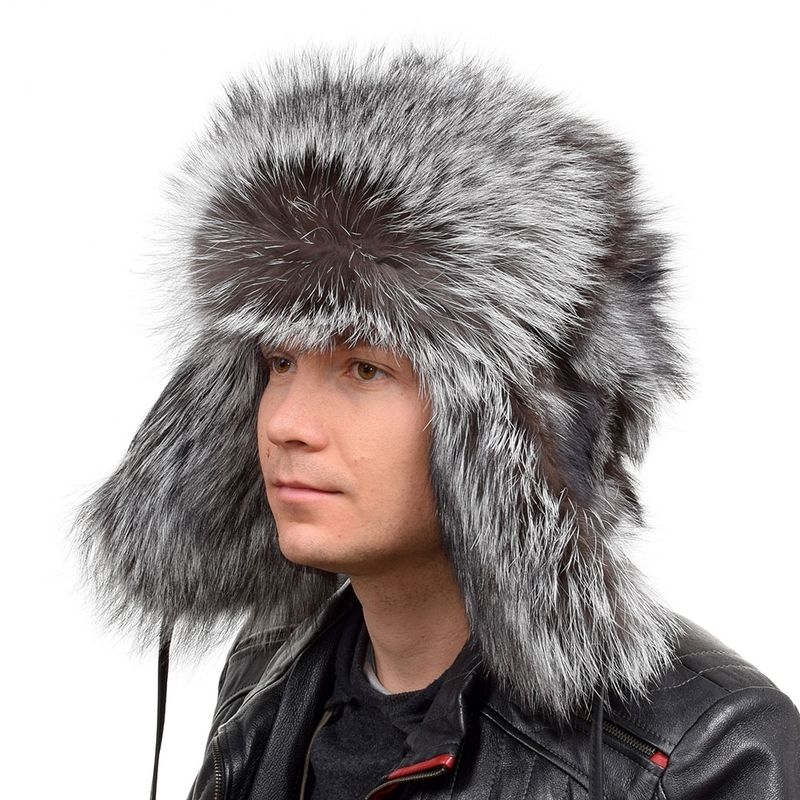 Fur ushanka cap can be easily transformed. The ear flaps can be worn down for extra warmth or be tied on the top of the head. 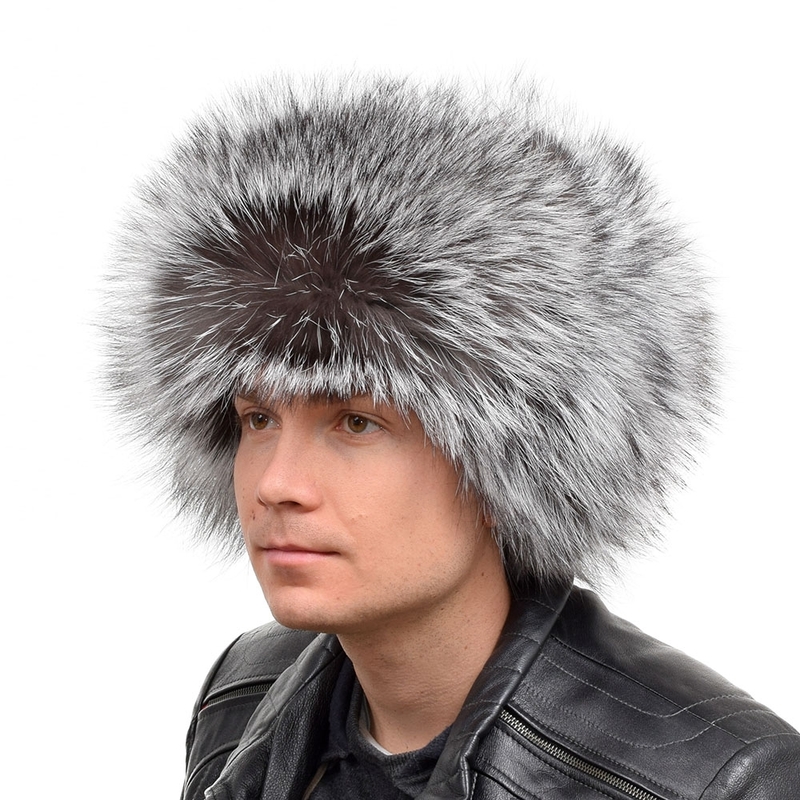 Fur hat efficiently protects head, ears and neck from the cold. 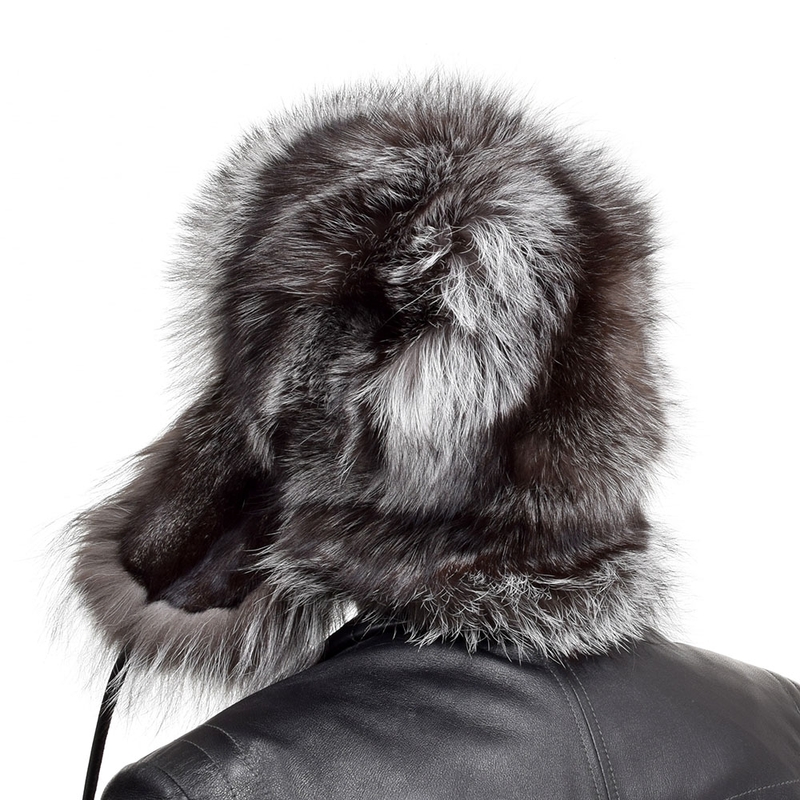 Ushanka hat is a perfect complement to every autumn and winter stylisation.